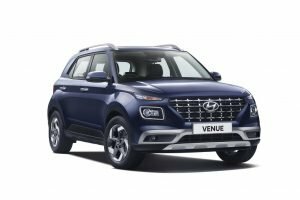 Hyundai is ready to introduce the Venue in India. 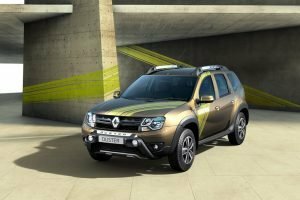 The compact SUV is based on the QXi concept showcased at the 2018 Auto Expo. While Hyundai hasn't officially unveiled it yet but recent spy pictures revealed it without any camouflage whatsoever. The compact SUV does look quite appealing and has managed to get elements from the original concept. 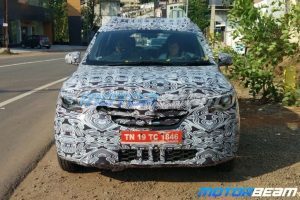 It gets an upright stance up front with the Tata Harrier like divided headlight setup. The rear of the car looks pretty substantial as well with a big Hyundai logo and squared off tail lights. 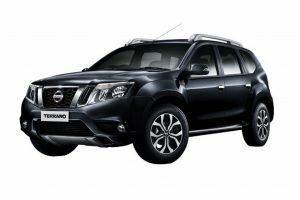 Here are a few other things that the SUV will have which might make you want to delay your car purchase. 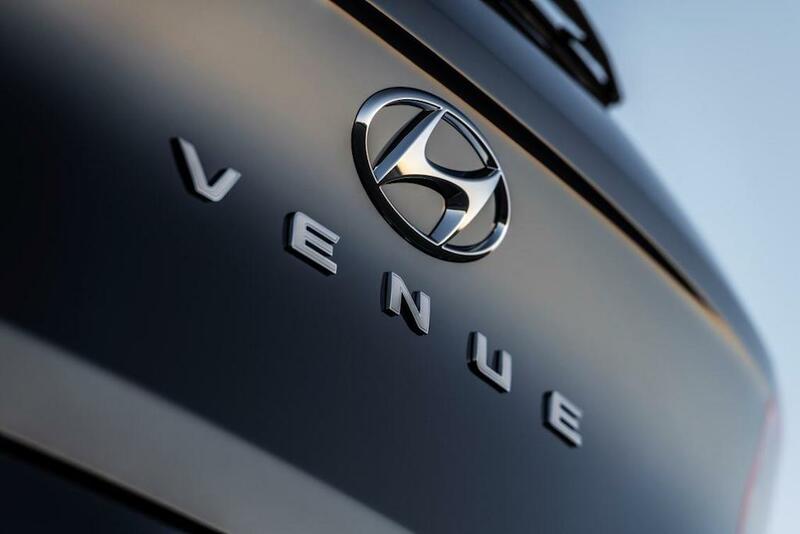 The Venue will introduce Hyundai's 'BlueLink' connected technology. It features a total of 33 connectivity features with 10 India-only options. It will also have an eSIM sourced from Vodafone Idea. Moreover, Hyundai has also integrated a cloud-based voice recognition system from Global AI Company. This will allow drivers to get real-time traffic navigation and live local search results. 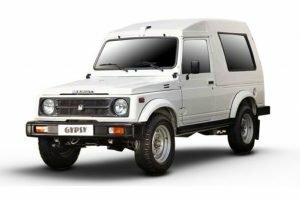 Features such as panic and medical assistance, geo-fencing and stolen vehicle notification will also be available for Indian customers. 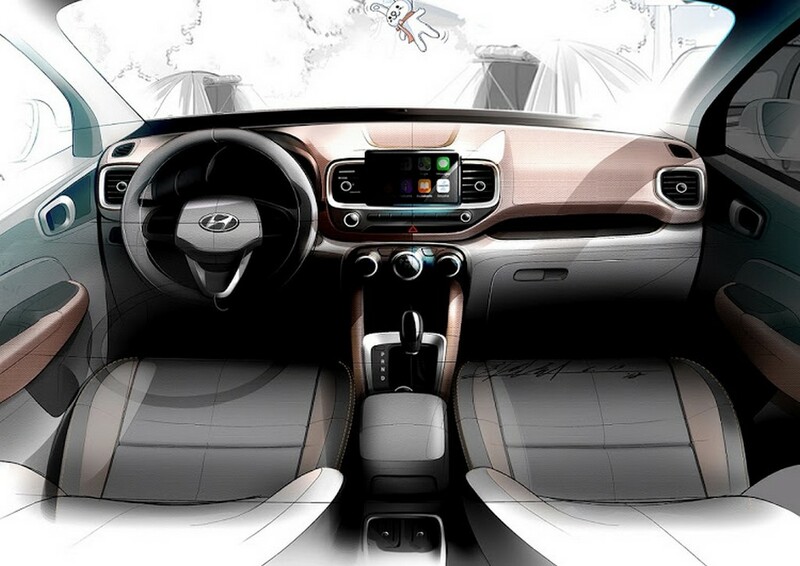 The Hyundai Venue will be a pretty feature loaded car. 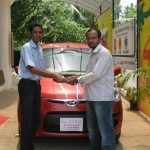 Of all the features that will be on offer, the electric sunroof will surely drive many customers to Hyundai showrooms. Indian customers love a sunroof for their cars. Other manufacturers like Honda have also claimed that variants of the WR-V equipped with a sunroof sell more than other variants. The Venue's sunroof will be completely electric. 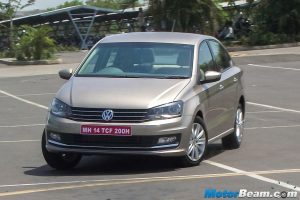 It will also get a sunshade along with the glass sunroof which drivers can operate individually. 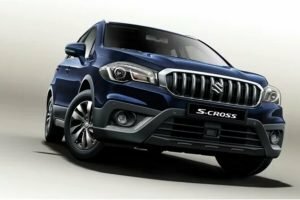 It will be a feature packed compact SUV. 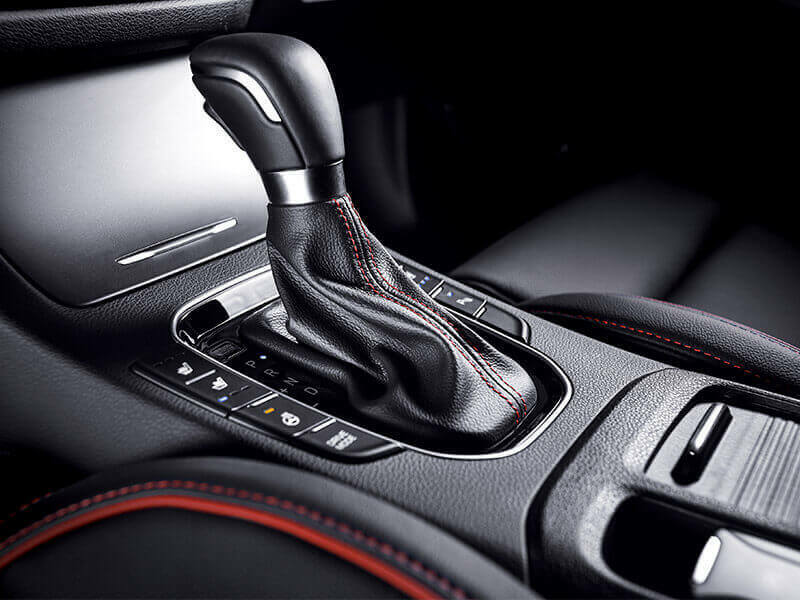 For starters, the Venue gets a leather-wrapped steering wheel with multi-function buttons for infotainment, telephone controls and cruise control. 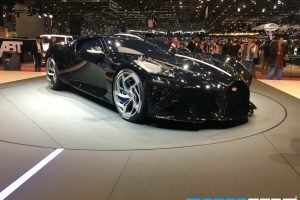 There is a floating 8-inch touchscreen infotainment display on offer with a digital MID screen between the tachometer and the speedometer. The Venue also gets an automatic climate control along with a 12 Volt socket, and two USB ports with one for fast charging. Hyundai will offer the Venue with three engine options. 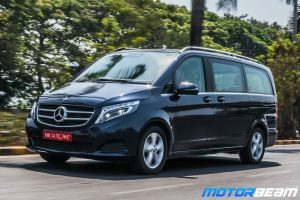 There will be two petrol engines on offer along with one diesel engine. 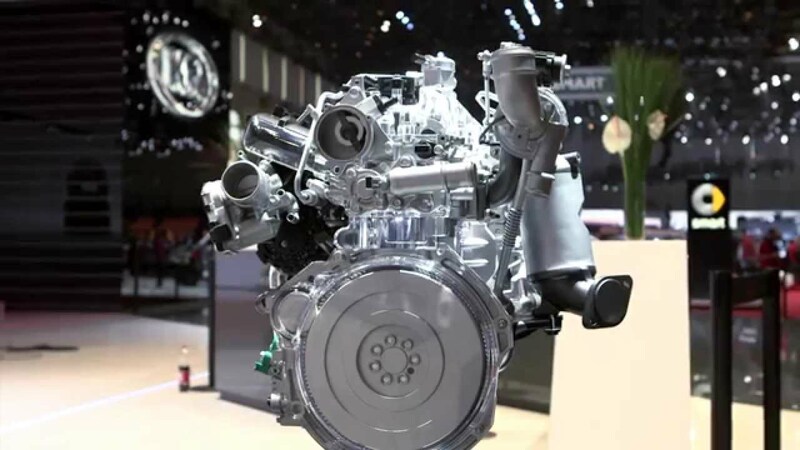 The diesel engine is the same tried and tested 1.4-litre U2 CRDi engine seen in the Elite i20. This engine develops 89 PS of peak power and a peak torque of 220 Nm. 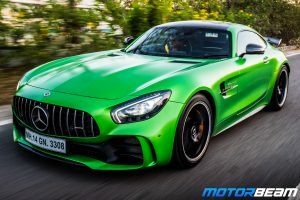 The two petrol engines on offer include a 1.4-litre naturally aspirated engine and a 1.0-litre turbocharged petrol engine. The 1.4-litre petrol engine is currently available with the base models of the Verna. This engine produces 100 PS of power and a peak torque of 132 Nm. While the 1.4-litre engines have been around for quite some time, Hyundai will introduce the 1.0-litre turbocharged petrol engine with the Venue. This engine uses a 1.0-litre, 3-cylinder, turbocharged unit that will churn close to about 120 PS of peak power. Moreover, the engine will be capable of producing class-leading peak torque of approximately 170 Nm. 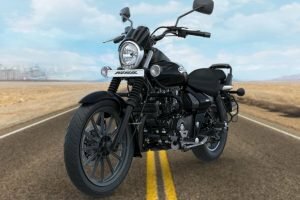 These three engine options are bound to make the Venue one of the best performers in the segment once launched. 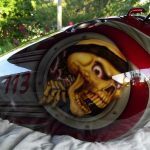 Furthermore, all three engines are expected to be extremely fuel efficient. Hyundai will not only introduce the 1.0-litre turbo petrol engine with the Venue but also a dual clutch automatic transmission with it. 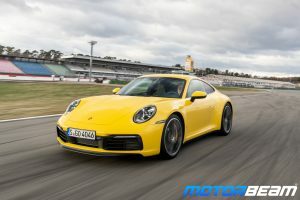 The new turbo petrol engine will be mated to a 7-speed DCT gearbox. Hyundai already uses this transmission overseas in quite a few of its cars. Reportedly, this transmission provides real quick shifts while maintaining decent levels of fuel efficiency. The 7-speed DCT's transmission logic has been specially tuned for the Venue's engine while keeping in mind Indian customer's needs. Hyundai says that the transmission maintains a perfect balance between spirited driving and fuel efficiency. 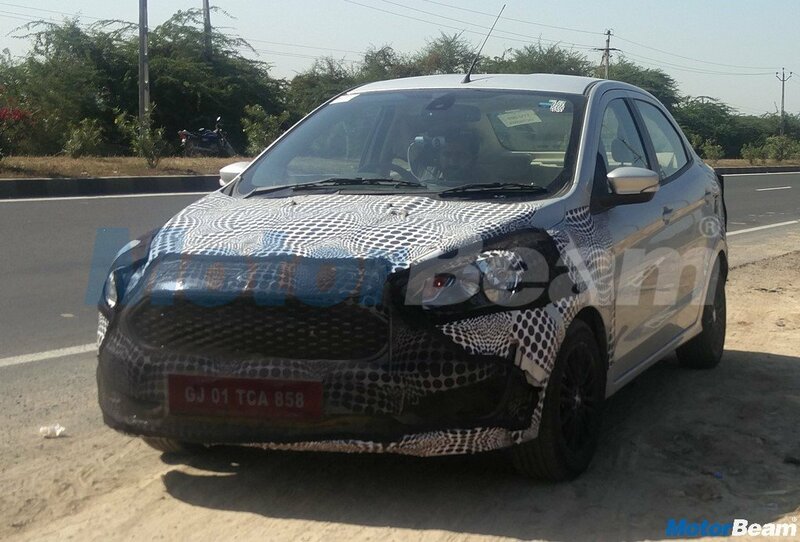 The Venue will be the first car in the segment to offer a DCT transmission. 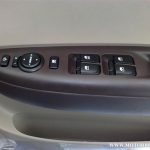 While its rivals like the Tata Nexon and Maruti Vitara Brezza offer a choice of AMT, the Honda WR-V and Mahindra XUV300 are only available with a manual transmission. 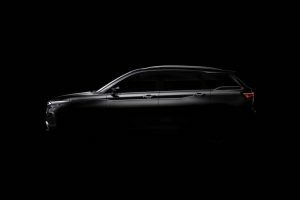 As mentioned earlier, the Hyundai Venue will be one of the most feature-loaded cars in its segment. Along with the several other features, it will also get segment first ventilated seats like its elder sibling, the Verna. This addition to the already huge package is surely bound to be one of the most loved features of the Venue. Indian summers can be quite troublesome especially with those high humidity levels. 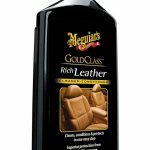 With ventilated seats, it becomes really convenient for drivers to travel long distances without worrying about the heat. 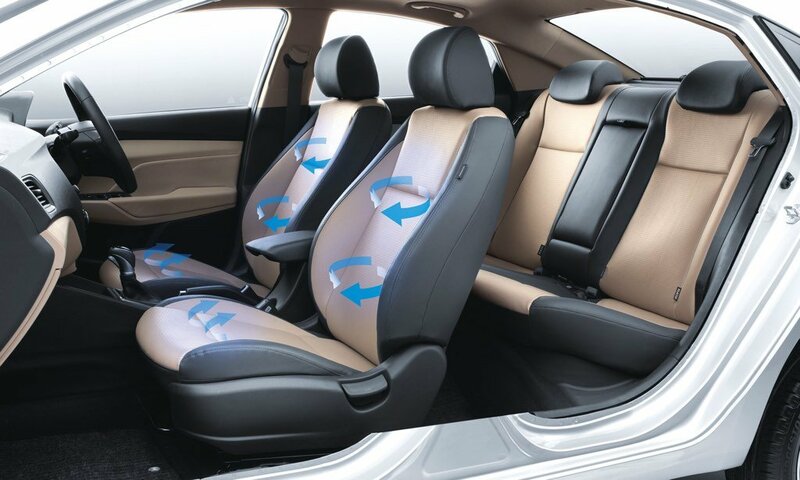 Hyundai offers ventilated front seats with the Verna since the time of launch. 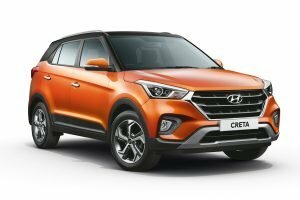 Moreover, the Creta SUV is also now available with ventilated seats after Hyundai introduced a new 'Executive' variant. Cars from segments above do not offer ventilated seats as of now. 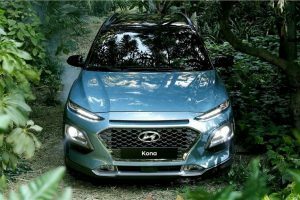 Consequently, this will attract a lot of buyers to Hyundai showrooms. 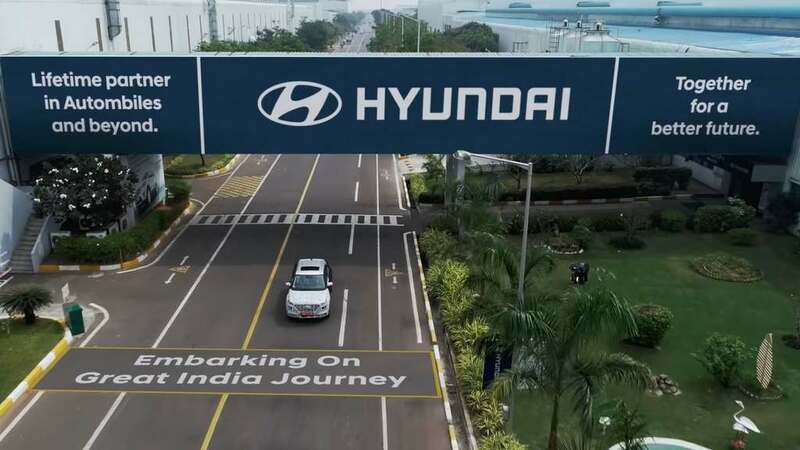 Hyundai will introduce the Venue at the 2019 New York Motor Show with its launch scheduled for mid-May 2019 in India. 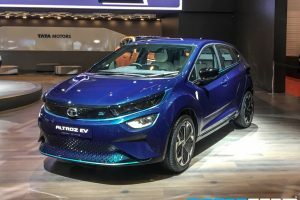 It will rival the likes of the Maruti Vitara Brezza, Tata Nexon, Ford EcoSport and the Mahindra XUV300 when launched.